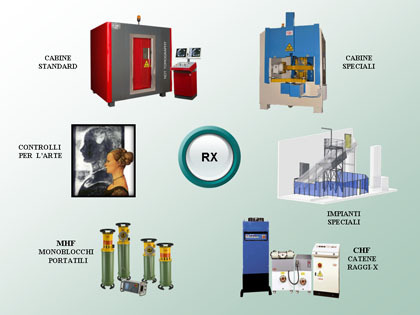 Gilardoni S.p.A., founded in 1947, is one of the main manufacturers around the world of X-ray and ultrasonic units in the non-destructive testing, medical and security sectors. At present time approx. 200 people work in the R&D, manufacturing, distribution and technical assistance all around the world. 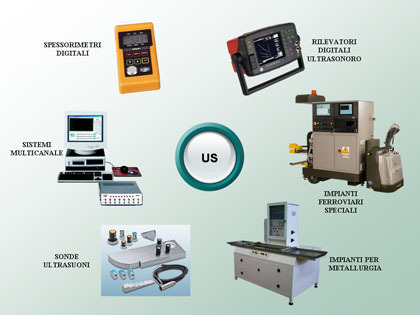 Since 1968 Gilardoni carries out non-destructive testing in the foundry sector with the development of real-time systems for industrial radioscopy.